The ground-breaking Underbelly phenomenon returns with the untold, uncut story of Mark “Chopper” Read. Award-winning actor Aaron Jeffery, winner of two Logies, will play the infamous “Chopper”. Australian film and television legend and two-time Logie Award winner Michael Caton will play Chopper’s father, Keith, the Nine Network announced today. New Zealand-born Jeffery is best known for roles in hit Australian dramas Wentworth, McLeod’s Daughters and Water Rats as well as Kiwi drama Outrageous Fortune. Jeffery is no stranger to the Underbelly series after portraying Frank ‘Tink’ O’Rourke in Underbelly: Badness and Geoff Leyland in Underbelly Files: The Man Who Got Away. Caton has starred in some of Australia’s most successful television productions during his 48 year-career. He became a household name in the ‘70s for roles in The Sullivans, Cop Shop and Homicide. Caton’s portrayal of the lovable Darryl Kerrigan in the cult feature film The Castle made him an Australian hero. Other highlights include Packed to the Rafters while major film roles include Strange Bedfellows and the highly- acclaimed Last Cab to Darwin. “Chopper” Reid was one of Australia’s most notorious gangsters. He cut a swathe through the nation’s criminal underworld in the ‘70s, ‘80s and ‘90s. "Underbelly redefined Australian drama when it first exploded onto our screens in 2008,” said Nine Network co-heads of drama Andy Ryan and Jo Rooney. 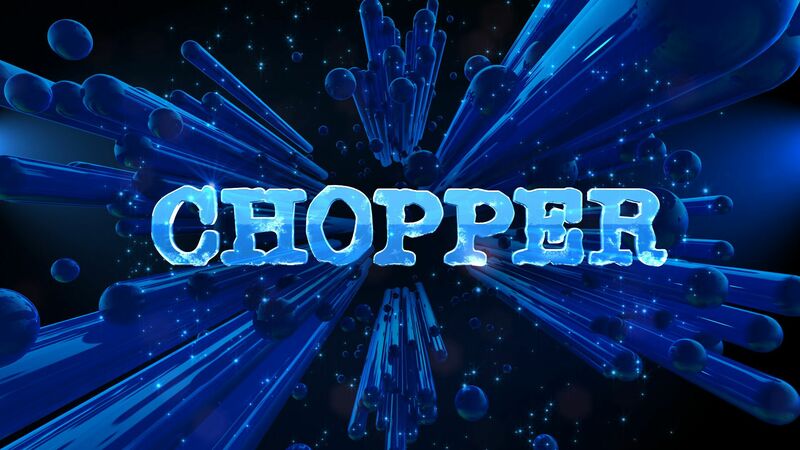 Underbelly Files: Chopper will be produced by the makers of Underbelly, Screentime, for Nine and has received production investment funding from Screen Australia. Production of the mini-series starts in Melbourne in July. More cast announcements will follow.